Braun coffee maker water filter gives good coffee? 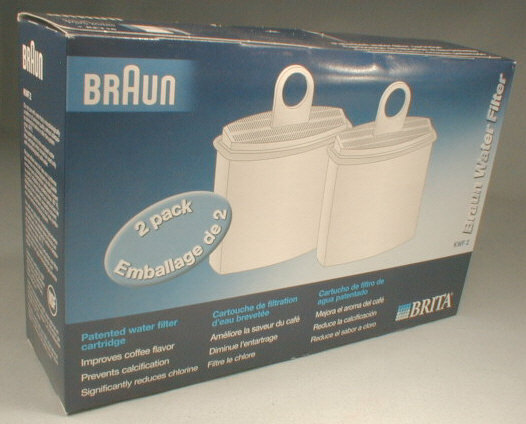 Braun coffee maker water filter that was developed jointly with Brita is good, that is a given. 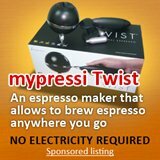 This patented technology is so good that consumers have seen its pricing jumped from a couple of dollars to the current $65.00. And that is the reason why I posed my title on this braun coffee maker water filter as a question. One of the most popular braun coffee maker would be the braun flavor select, people have reported great differences in the taste of their coffee with and without the water filter. Most consumers when they just purchased a braun flavor select, would not think much about installing a water filter. They would probably be using thee dummy cartridge in place of the filter. 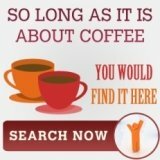 Consumers usually purchase the filter while shopping for coffee blends online or reading about braun on some braun community forum. The raving on this brita water filter is so strong that usually that alone is enough for anyone to make a purchase. It used to be all positive comments, but since the multiple fold increase of this water filter, negative feedback has been coming in. And of course, it is all related to the pricing of the filter. Personally, I think the pricing of a pack of filter at $65 is steep but if the companies have spent millions on the R&D and this price is what you have to pay for great coffee and minimum cleaning and maintenance then on the long run, it might be worth the money. 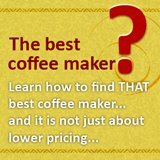 We all know that a clean coffee maker and soft water are key elements to a great coffee. 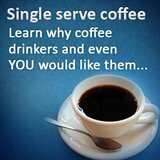 IF you do not know about this, you can learn more about it in our free coffee course, you would attend this course online and just after 3 sessions, it should help you brew better coffee! And the high price that you are paying for the braun coffee maker water filter contributes to these 2 elements. A water filter prevents hard water deposits on your braun coffee maker, especially the carafe and of course, it do it by removing the hard water deposits, so the water is good for brewing coffee. My take on price and quality is this: no matter how the cost of this water filter adds up, it would never be higher than the $3.50 per cup that you are paying in Starbucks and it would also be much lower than the $2.00 per cup you are paying at any local coffee shops. So, if you start thinking about it along this line, the price of the water filter in exchange for a great cup of coffee, I think it is a worthwhile investment!